Successful Results Require Confidence and Inspired, Innovative Thinking. Every project begins by standing in our customer’s shoes and sharing their vision. We want our customers to be engaged and empowered as partners and participants in the process. The result is a win-win for them, our team, and the success of the project. We stay current with the latest products and technology, weaving a long and reputable track record of expertise and responsible delivery. Our goal is to stay in touch with user experience and demands in the workplace; and, while staying current with trends is paramount, applying good, old-fashioned rolling up of sleeves, going the extra mile, and never settling for the status quo takes us over the finish line. This is the mantra we live by and what makes us the brand we are. We provide environments for people and set the bar high for ourselves when it comes to creativity, quality, performance, and a project’s outcome. As serious as we are about meeting the expectations of the project, we deliver it with generosity, humor, compassion, and spirit. This is part of our brand and contributes to a synergistic and memorable experience for clients. 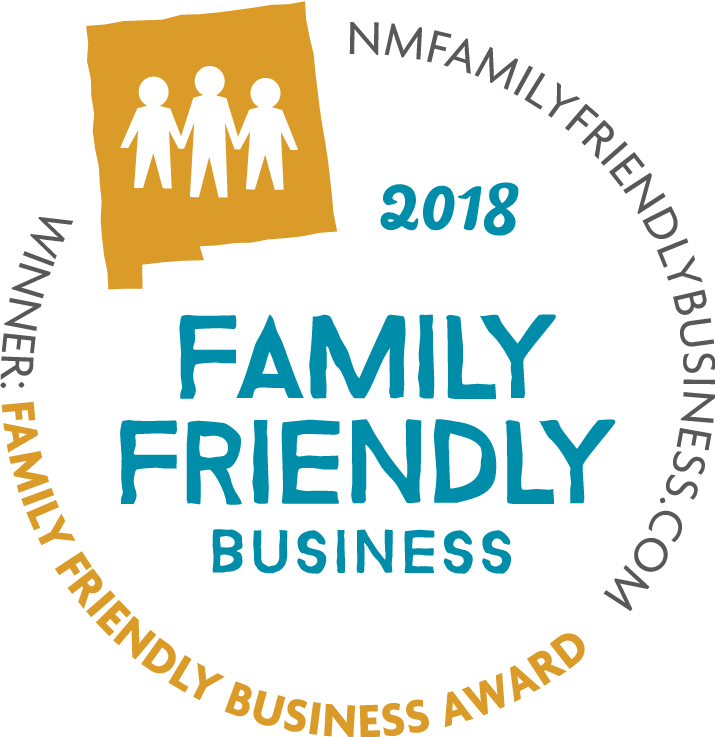 We are a proud GOLD level recipient of the New Mexico Family Friendly Business Award. This top level honor means we offer every category of family friendly benefit and policy to support employee health and wellbeing. We’ve delivered exceptional products and services for over 30 years. Maria Griego-Raby founded Contract Associates over 30 years ago. Quality products and exceptional services were key from the beginning and still serve as the foundation for its reputable brand. As a fourth-generation Albuquerquean, Maria is proud to be both living and working in her neighborhood, growing up near the new corporate headquarters in the heart of the city. 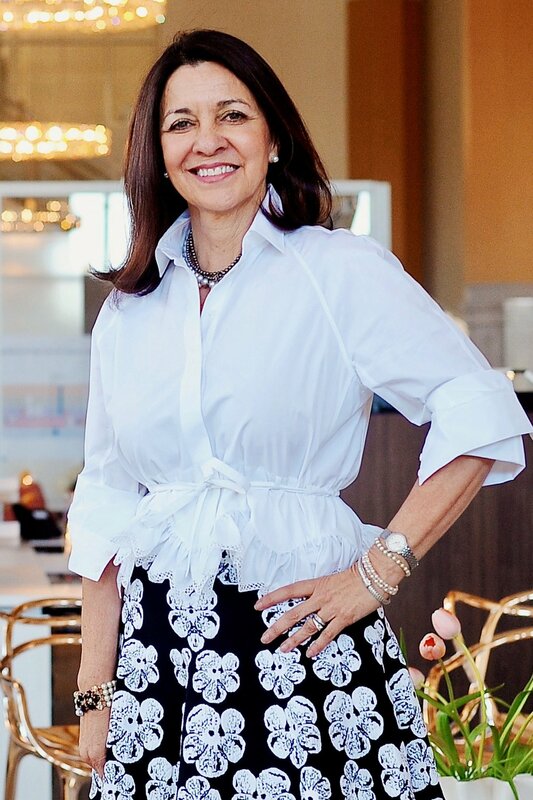 She continues to be a pioneer and advocate of urban revitalization and downtown business expansion, and has passionately supported other like-minded business owners in the process. While Maria has had many notable personal and professional accomplishments in her long career, she credits Contract Associates’ success to hiring some of the best and brightest in the industry. Her team shares and practices her original vision and standard for quality, integrating new methods, and innovative thinking that contribute to the company’s continuing success. Your Space. Our Community. They Mean the World to Us. Our vision is to improve living spaces and environments for all people. We take great pride in what we do every day. While we are recognized as leaders in our industry, we are humbled because we are in this business for a simple reason—we love what we do. And, we know what we do really matters. Our unwavering commitment walks with us through many doors throughout the community. Our connection to community means the world to us. We love engaging in local projects in education, arts and culture, human services, and various non-profits. Our passion for community involvement is surpassed only by the satisfaction it brings to us. We believe our efforts of giving back can impact individuals, families, and the public spirit. Central New Mexico Community College outdoor space featuring Benchmark furniture.